A very nice red color of Madagascar Ruby. 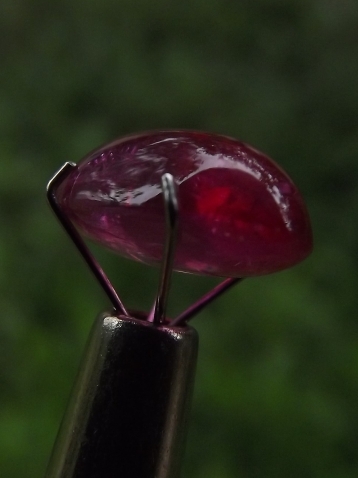 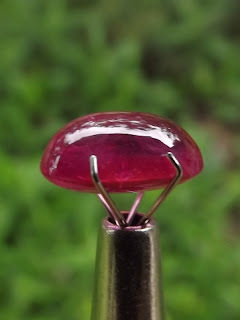 Norman treatment for African rubies are glass filling and heat. This Red Corundum is ready to be one of your gems collections. 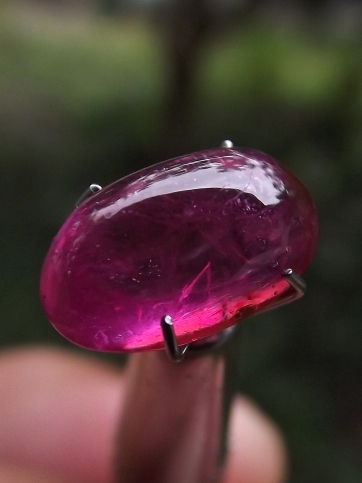 The dimension of the gems is 11,5mm x 7mm x 5,5mm. 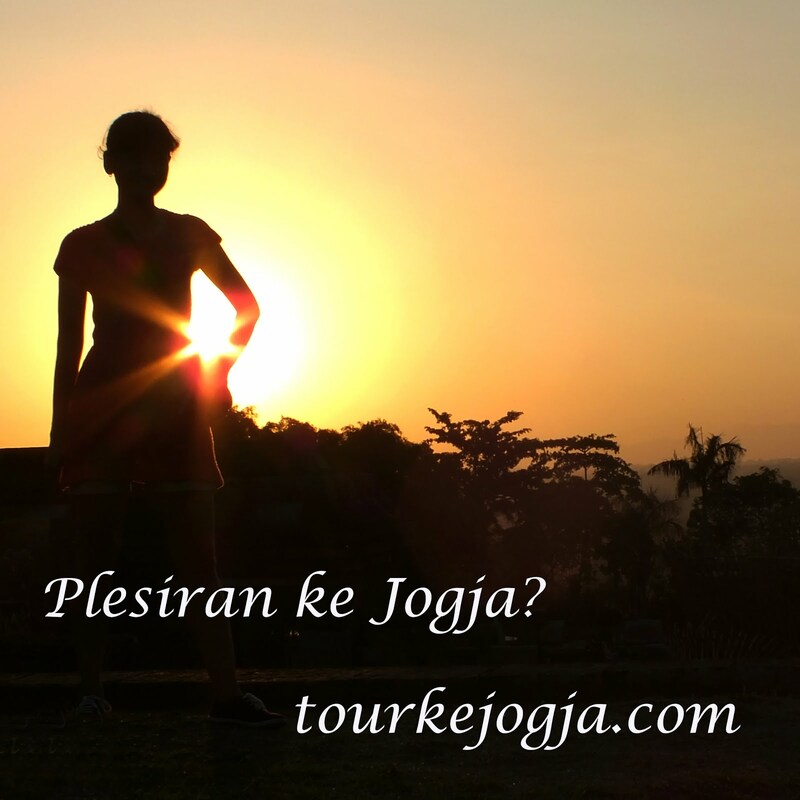 Get this red corundum now! 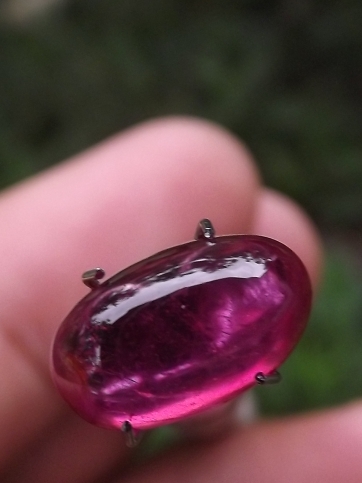 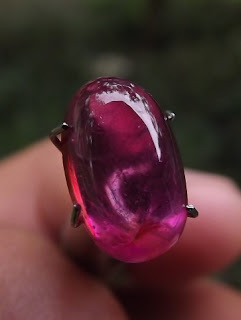 Natural Ruby of Madagascar!